Hawthorn has completely fallen off the cliff in 2017 and teams matching up against them are having a field day racking up fantasy points (Apologies to West Coast), the Hawks are conceding a league worst 1775.0 fantasy team points having conceded 1800pts or more in 3 of 6 games already this season. Hawthorn has conceded a league high 400 or more Disposals in 4 games in 2017, the Hawks have been ranked in the bottom 4 teams in 4 of 6 games and are giving up an average of 424.0 Disposals this season. 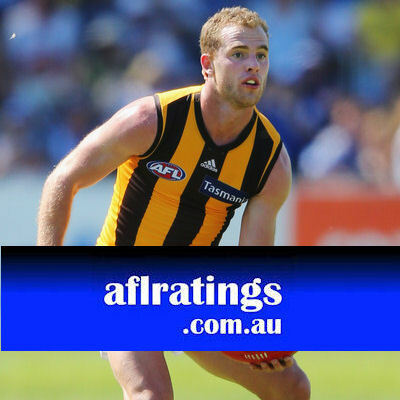 There is one genuine positive for the Hawks and fantasy coaches and it is the current form of Tom Mitchell, he is the only Hawthorn player averaging over 100.0pts this season and has scored 120pts or more in 5 of 6 games to start the year. 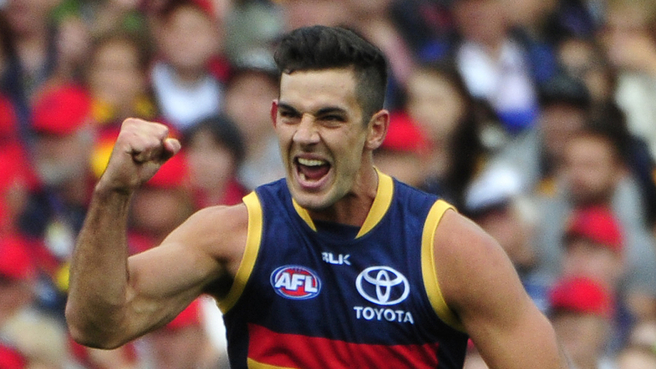 Mitchell’s average of 123.3 this year is currently Ranked 3rd behind Rory Sloane (131.5) & Zach Merrett (124.2), he is averaging 34.3 Disposals at the Hawks which is 6.4 more than in 2016 at the Swans. 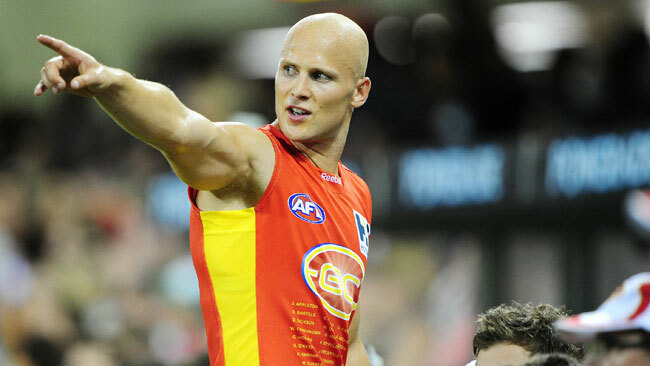 It doesn’t seem as though the numbers are going to slow down anytime soon for Mitchell while Hawthorn are struggling, the possibility of being tagged by opposition clubs is likely very low at this stage and as a result Mitchell should be able to accumulate with ease in the short to medium term. Brisbane recorded 400 Disposals in Round 6, it was the Lions 1st 400 Disposal game since R13 last season. Tom Rockliff, Dayne Zorko, Stefan Martin & Dayne Beams all recorded below average scores in Round 6, with only limited data under a new Coach Tom Rockliff is averaging 111.5pts when Brisbane have 8 or more players record 20 Disposals in a game & 128.5pts when there are 7 of fewer players record 20 Disposals. Not Roberton, not M Crouch. Tricky one. 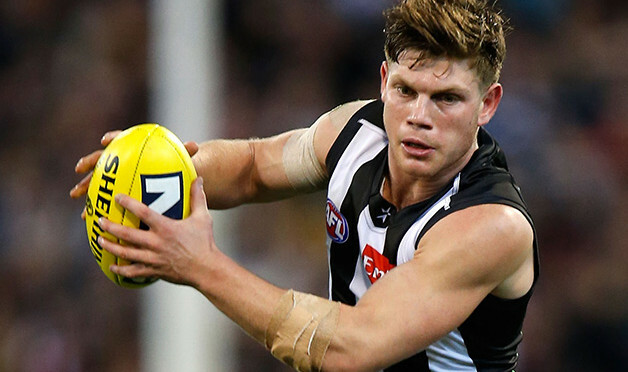 Hasn’t averaged 113.5pts against North Melbourne in the last 2 games. Sorry, was looking at Fantasy scores. If he scored 101 and 126 in DT last two games, it is him. Well done. I reckon there is a typo in the clue. Who will be top 6 forwards by years end? 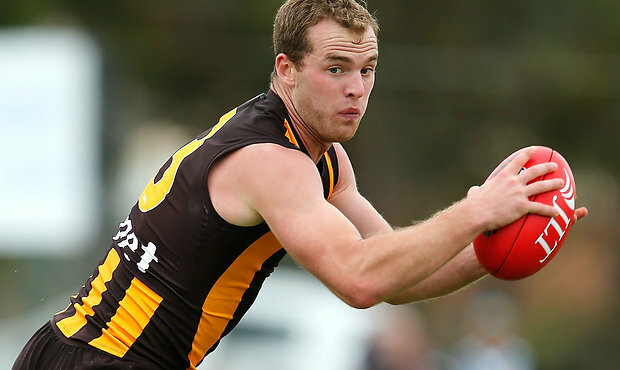 Is horse head now regretting dropping Tom Mitchell in the last few seasons? The Swines could sure use him now. What do yous guys think of nank- Jacobs and roughy – Myers via balic Leaving me with 160k in the bank. What do i do with Beams? Probably going to hold onto big Nank now…Beamer out for longer. If Preuss plays i will have the cash to bring in Merrett for Beamer but if he doesn’t I don’t know what to do. Downgrade Preuss to Tom Boyd and go with Beamer to Jack Steven?